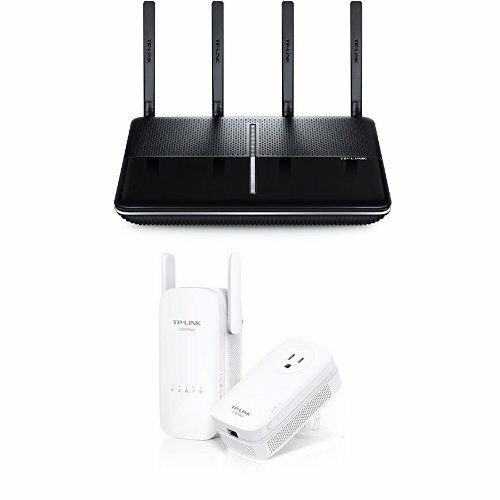 TP-Link AC3150 Wireless Wi-Fi Router and AC1200 Wi-Fi Range Extender, AV1200 Powerline Edition by TP-Link at Pacs BG. MPN: Router + AV/AC 1200 Powerline Adapter. Hurry! Limited time offer. Offer valid only while supplies last.